LEGO’s been capitalizing on the success of the Marvel Cinematic Universe, but for some reason its designers don’t always hit the mark when it comes to minifigs. 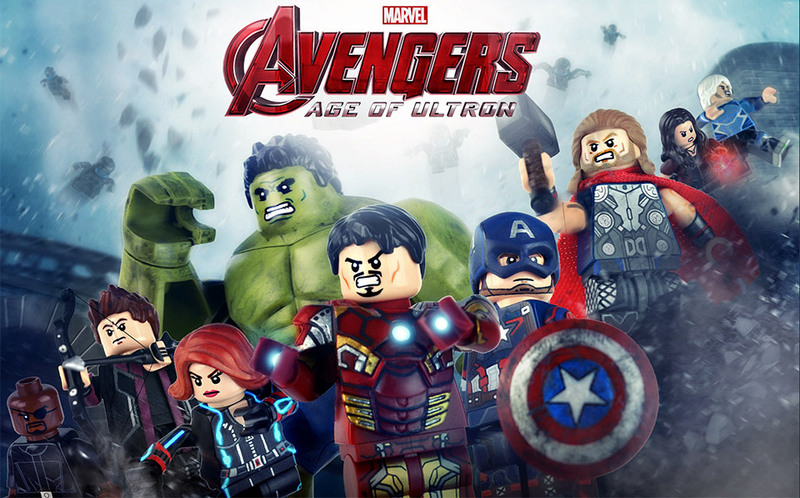 LEGO enthusiast MichaelMGF must’ve been counting on LEGO’s shortcomings, because he says he’s been waiting to come up with his take on the Avengers: Age of Ultron minifigs since he saw the characters’ concept photos last April. 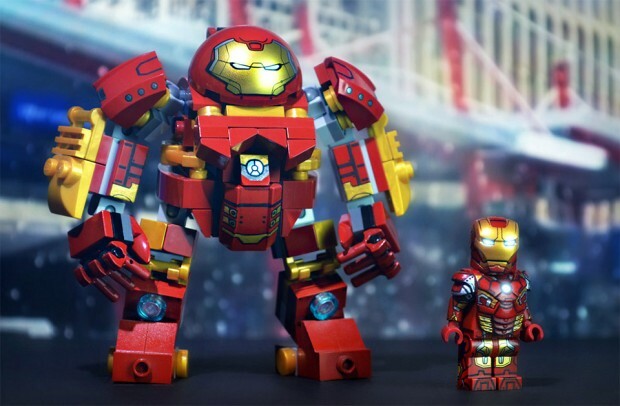 Michael spent about 16 weeks working on these figures – with the exception of the Hulkbuster, which he outsourced to fellow modder Legohaulic – painting and swapping parts from other minifigs and third party vendors such as BrickForge, BrickWarriors and Tiny Tactical. Head to Michaelmgf’s Flickr page to see more of his custom LEGO creations, including minifigs of characters from Guardians of the Galaxy and The Flash TV series.